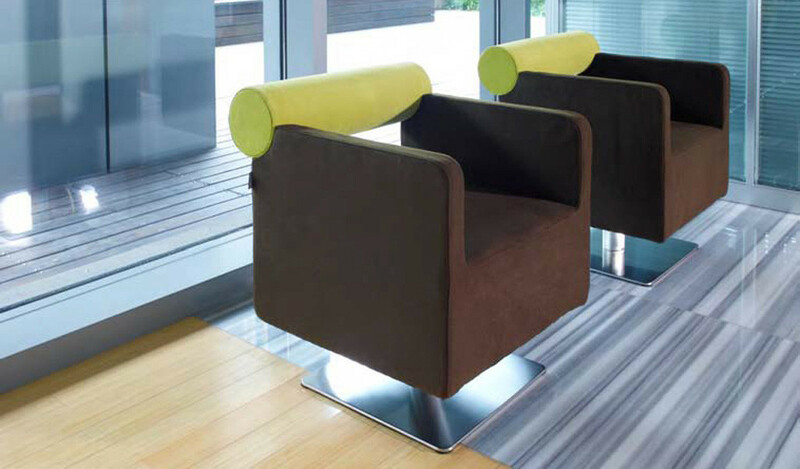 A multi-purpose, multi-functional auditorium chair with options for fixed legs or castors for easy mobility. A straight and upright back with firm cushioned seat and under seat storage and an option for a writing pad makes it comfortable and a great choice for spaces like training areas, waiting areas, cafeterias etc. 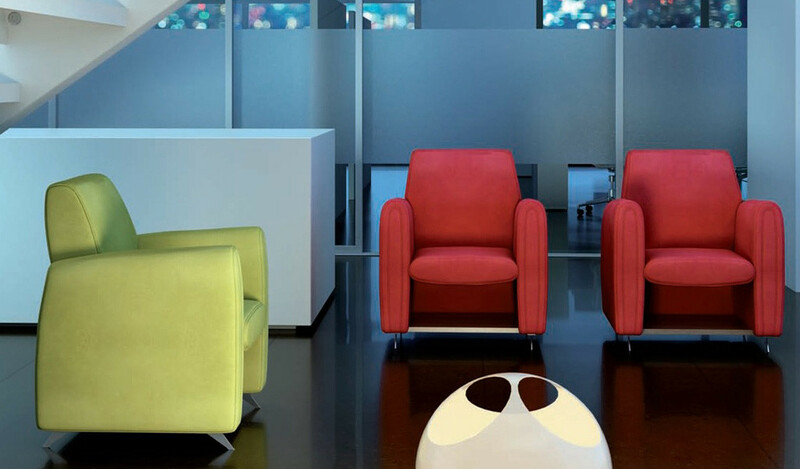 – This fully upholstered auditorium and training room chair looks best in colorful fabric as seen in the picture. – Designed with a writing pad and storage shelf this chair can be used in auditoriums, corporate training areas and classrooms. While its unique sofa like design makes it different from a typical training chair, its functionality, however, remains the same. Because of its light weight and its writing pad it can be used as a classier alternative to the normal, metal frame chair. 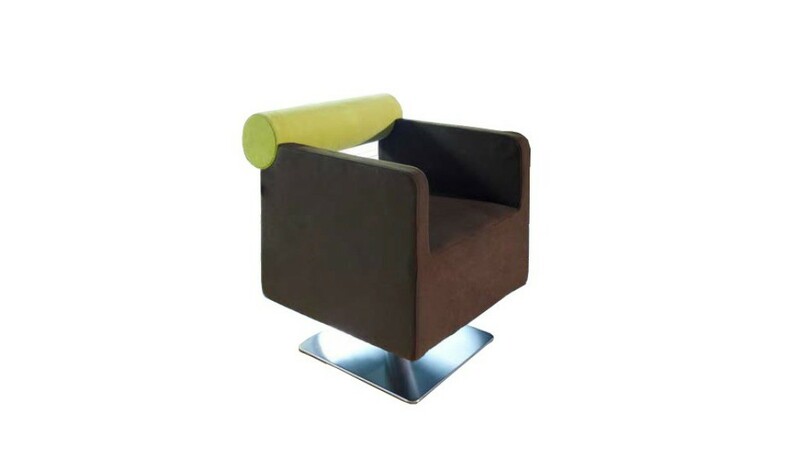 – Fully upholstered chair with writing pad and nylon casters. 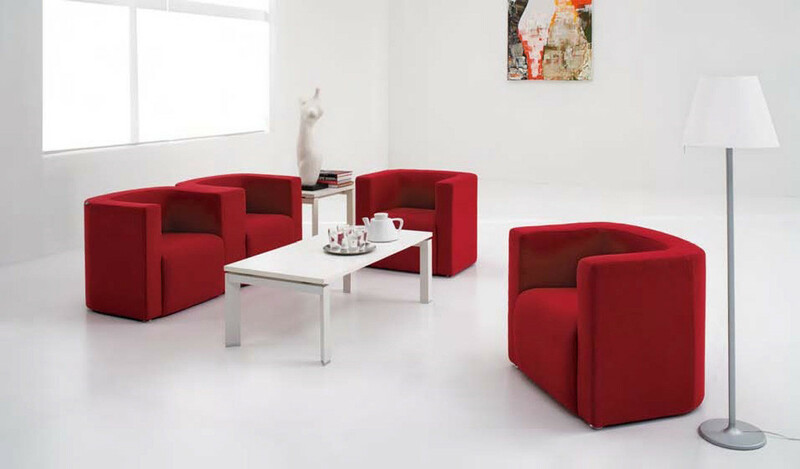 – Premium fabric upholstery, high density molded foam and solid wood & plywood inner frame. 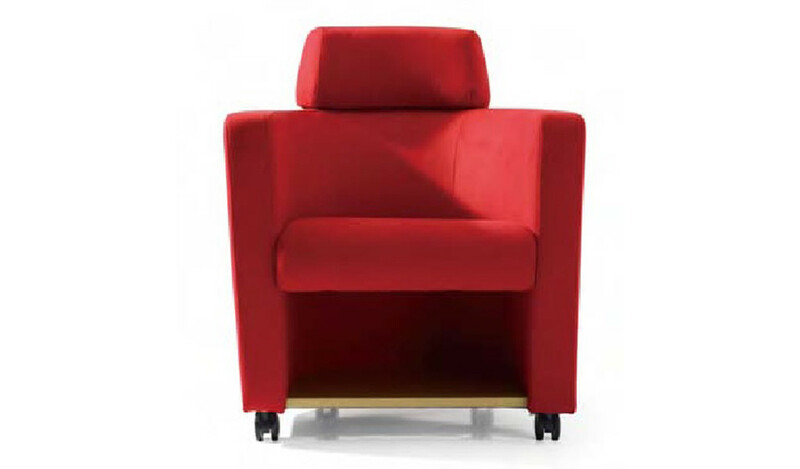 – A unique auditorium chair that does not need to be fixed to the floor like other chairs of its type. 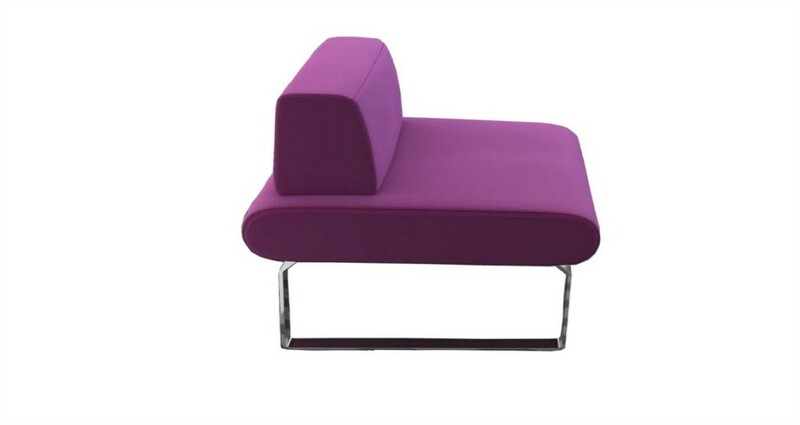 Designed as a combination of sofa and training chair it comes with a headrest and castors which make it comfortable to sit and easy to handle and move. It also includes a writing tablet and a storage shelf below the seat making it a perfect choice for corporate training halls and auditoriums. 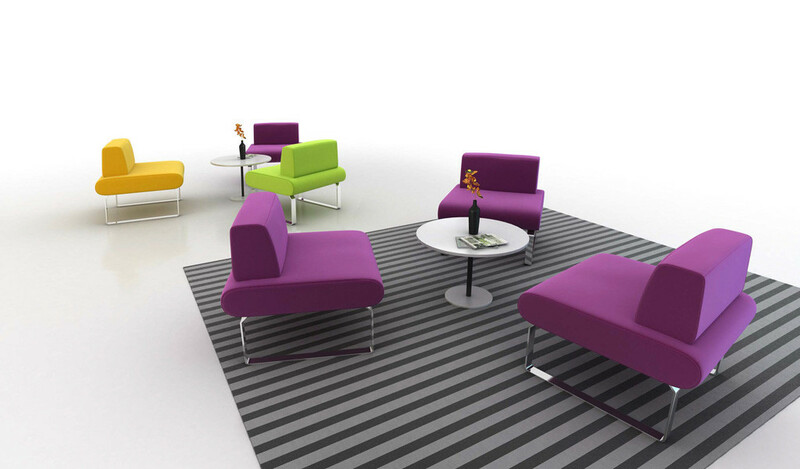 Available in a range of colors and different laminate options.